All SANTA RITA RANCH PARCEL 8 homes currently listed for sale in Mesa as of 04/23/2019 are shown below. You can change the search criteria at any time by pressing the 'Change Search' button below. "Beautiful home in the Santa Rita Ranch Community. Step outside to the covered patio overlooking the beautiful back yard with Salt Water Pebble Tec Pool and Koi Pond. Over-sized garage w/cabinets, service door and water softener. 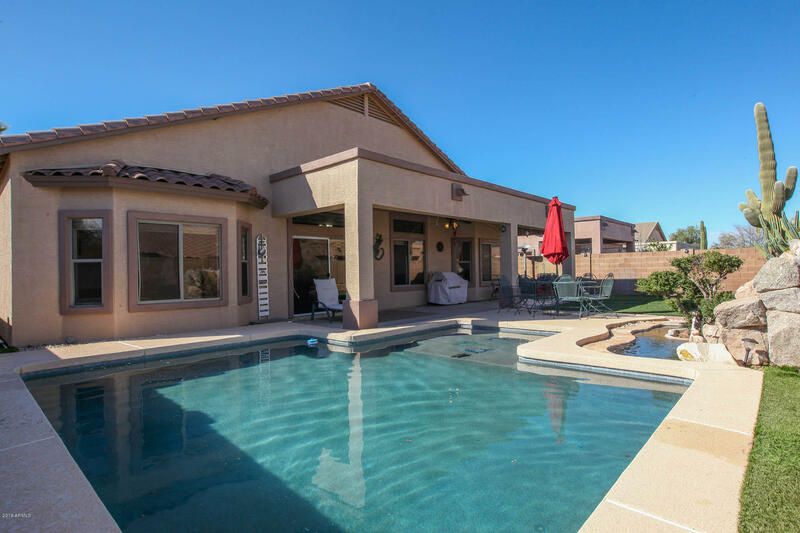 Enjoy the A-rated Gilbert Public Schools and charter schools nearby. Convenient to retail, grocery stores (New Frys Marketplace), movie theaters, churches, restaurants and US 60 and Loop 202 freeways for commuting. Other convenient amenities are Phoenix-Mesa Gateway Airp"